Jonathan “John Jay” Panzer was born October 11, 1987 in Pensacola, FL. At an early age his family moved to Atlanta, GA. He grew up in an All-American family with his twin brothers and step brother. Out of them all, he was the youngest and always was standing out for attention. One way was by singing old rock music, from bands such as REM, Black Sabbath, ZZ Top, Metallica, Red Hot Chili Peppers, because that was all this parents listened to. By the age of 8, John Jay started singing pop music by listening to his older brothers' style of music. His favorite artists were Backstreet Boys, N Sync, Boys II Men, and Brian McKnight. John Jay discovered his God given talent in elementary school when he had his first solo at the age of 10yrs old, staring in the play “Wizard of Oz”. He sang the lion’s part. He then developed a determination and belief that one day he would be a super star. Again, in the 7th grade, he performed the song, “All My Life” by KC & JoJo. From then on he attended talent shows after talent shows just for the love of singing and making people feel good through music. John Edwards, a Broadway performer, was who he grew up looking up to and was a big inspiration to John Jay. The first time he heard Boyz II Men & Mariah Carey singing “One Sweet Day”, it made him fall in love and develop a passion for singing R&B music. John Jay attended American Idol auditions 2006 and 2007 in which they passed up a real star. He then started recording himself at home on a computer microphone to hot beats on the radio and having his songs all over the internet. 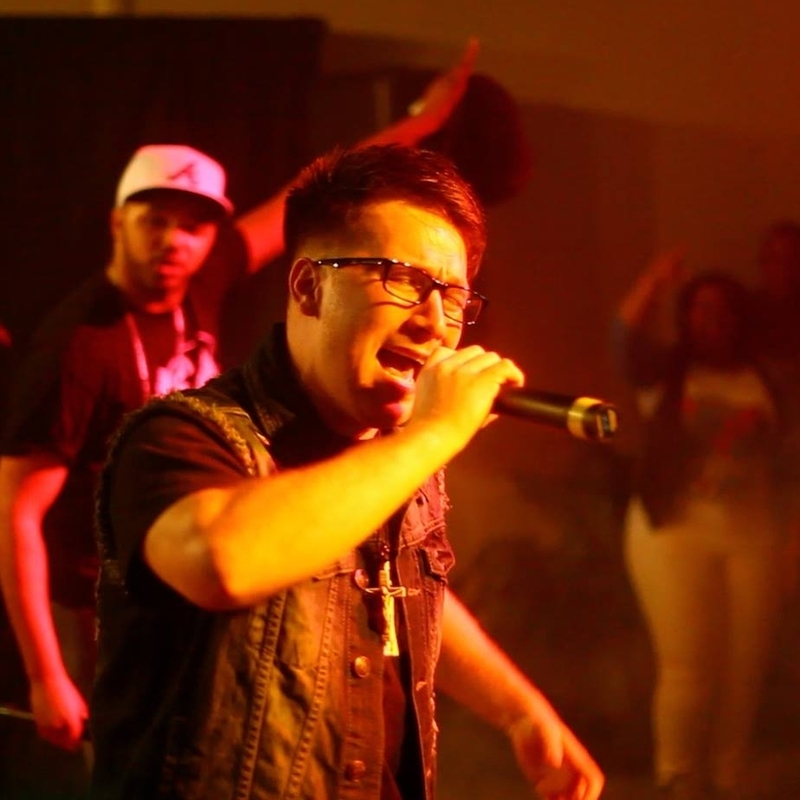 After being the lead singer in the Christian hip hop group "Clear Vision", he is now a solo artist recording and signed up with The Ultimate Management. 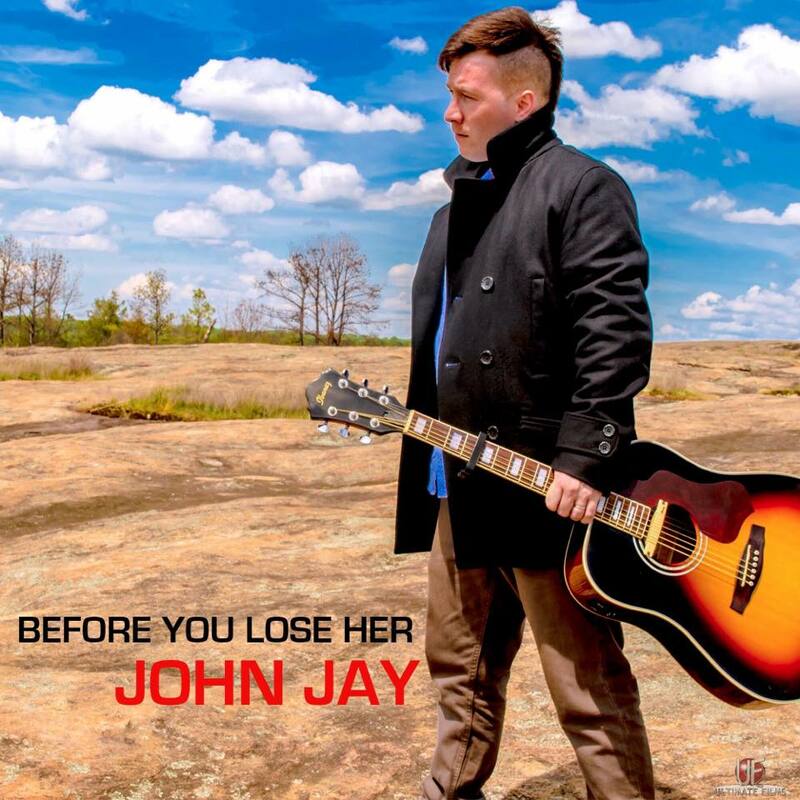 Since being signed with The Ultimate Management, John Jay has worked in many studios, collaborated with several artists, performed on big stages and become a hot commodity for his unique, yet irresistible "Hooks".